Alongside what are commonly seen as more “traditional” forms of therapy, alternative methods have also been proven to be effective. In fact, these methods are very much traditional in their own right, with practices that have been developed over thousands of years; we’re just not quite as used to them in some modern contexts. Aromatherapy is one of these alternative methods, and it can be a very effective way of attaining, and maintaining, overall well-being. 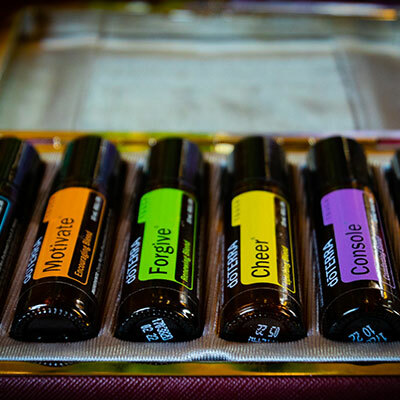 The idea behind aromatherapy is that the inhalation of certain essential oils can have positive effects on mental health and emotional well-being. 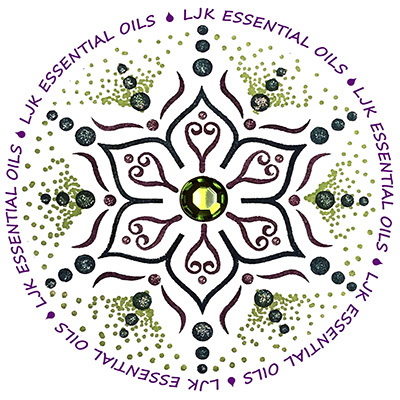 Various herbs and plants have been used in a variety of traditions for thousands of years, and the highly-concentrated distillation of these substances as essential oils is thought to increase their potency. Aromatherapy can be a relaxing, soothing experience that, in conjunction with the beneficial properties of the oils, can help to mitigate problems like chronic stress, insomnia, and depression. Some studies suggest it can also help with certain physical problems, like joint and muscle pain or digestive issues. Aromatherapy serving Agoura Hills, Calabasas, Malibu, Oak Park, Westlake Village, Thousand Oaks, Newbury Park, Camarillo, Moorpark, Simi Valley, Oxnard and Ventura areas.